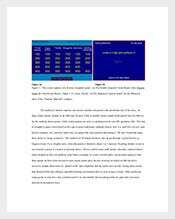 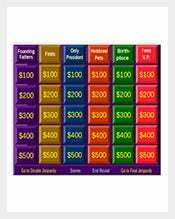 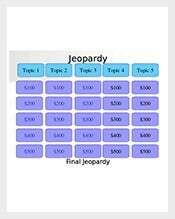 You can now download high quality jeopardy templates for free. 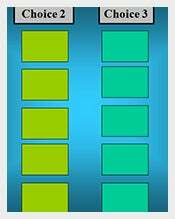 Find the best template in your favorite file extension; the file formats include word, excel and PDF. 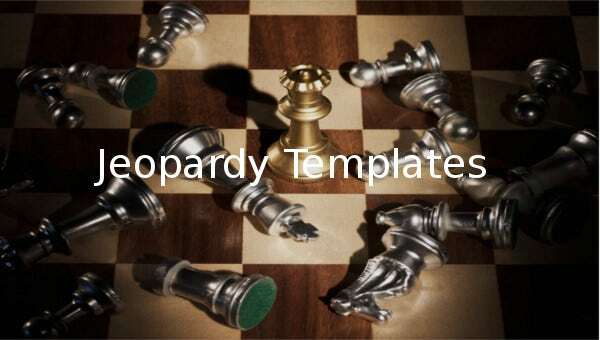 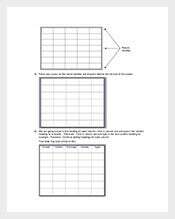 You can download as many templates as you want. 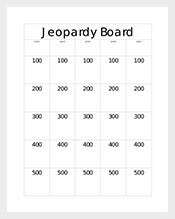 Because jeopardy is a game that involves the mind, it is best for people who want to boost their thinking capacity. 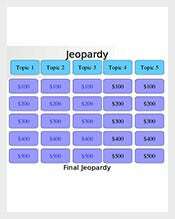 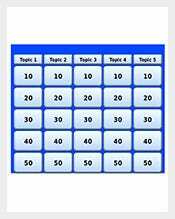 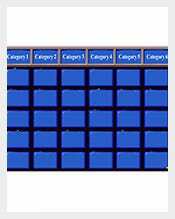 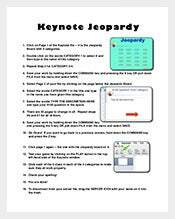 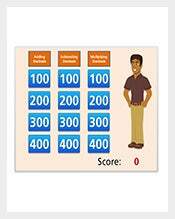 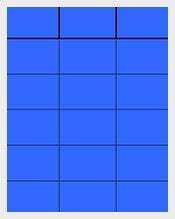 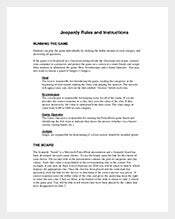 And if you want to learn something new, a jeopardy game template might be your next best tool. 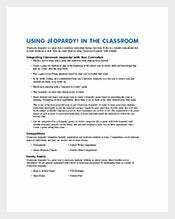 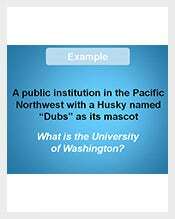 Every student, from a first day student at the kindergarten to a fourth year at the university, needs some kind of a diversity, and jeopardy game template can help them realize this diversity. 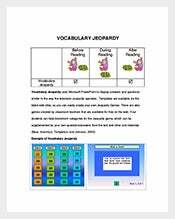 The word, excel or PDF templates help students learn a lot in every sessions, hence the need to use them often.